If you are looking for a professional company who always puts customers first then we are right for you! 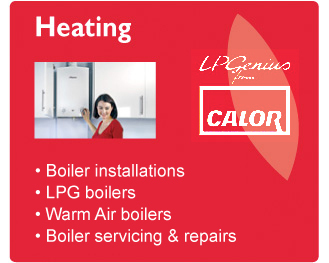 We carry out all aspects of domestic gas works including, full installations, boiler changes, system upgrades, power flushing, landlord certification, boiler servicing and breakdowns. 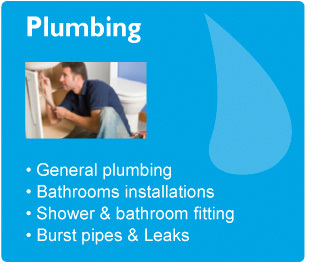 We also carry out general domestic plumbing works and electrical works too. We cover Bracknell, Wokingham Winnersh, Earley, Ascot, Sunningdale, Sunninghill, Camberley, Bagshot, Sandhurst, Maidenhead, and many more local towns. Our standards are very high which is why our reputation is second to none! 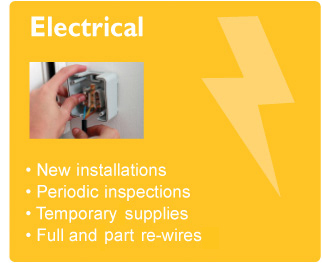 Our aim is 100% complete customer satisfaction, giving you peace of mind. We are really proud of what we have achieved over the years and we now have thousands of satisfied customer on our system, which we call friends! Installation of new heating system / boiler to replace warm air system. “Great service from start to finish! Excellent project management from Mark! Brilliant skills and supervision by Ray! Ben, Dave, Richard (and any others attending) all worked as a team with great results. Always punctual, clean and tidy. A very professional outfit and highly recommended. I couldn’t be more pleased with the way the work was carried out and the finished installation and products. From: Mrs Lorraine Robson, Crowthorne. Bracknell Plumbing & Heating LLP is a limited liability partnership (registered number OC369043) and is authorised and regulated by the Solicitors Regulation Authority. Bracknell Plumbing & Heating LLP is registered for VAT purposes with VAT Registration number: GB 124 4841 27. As an English Limited Liability Partnership we have "Members" not "Partners". However, it is more usual for senior professionals to refer to themselves as "Partners" and we have retained this terminology. However, any business conducted with us is with Bracknell Plumbing & Heating LLP only and not with any one person individually.